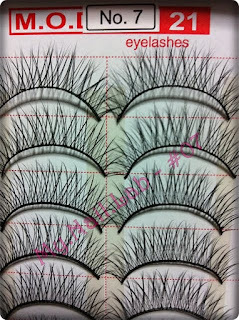 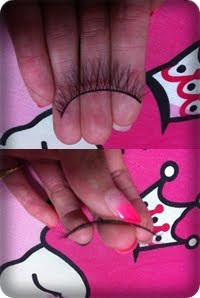 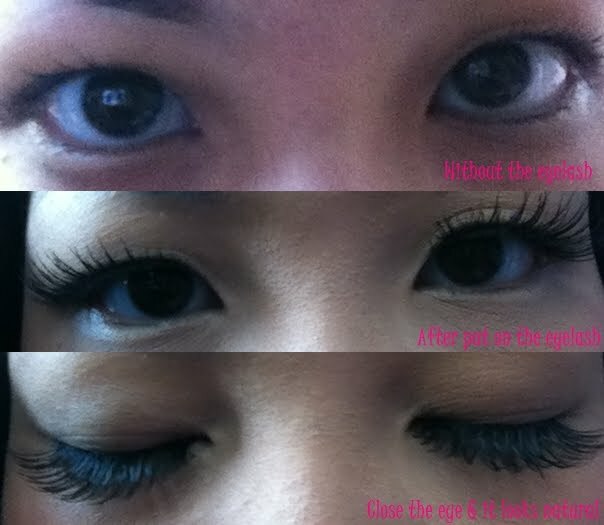 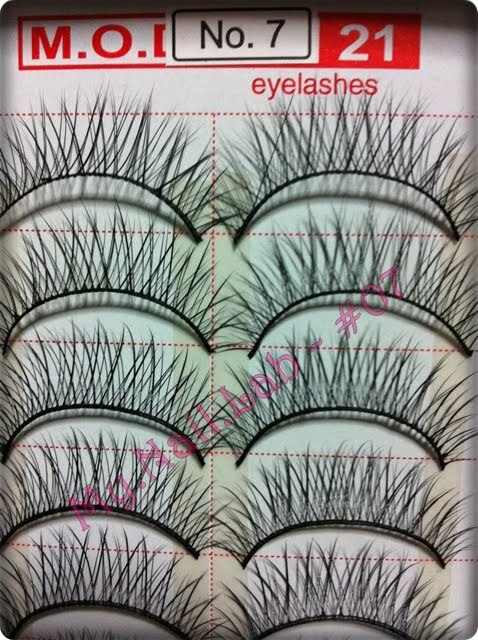 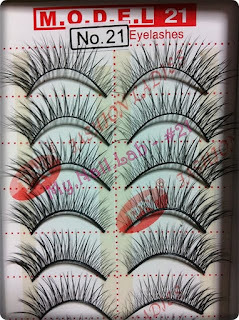 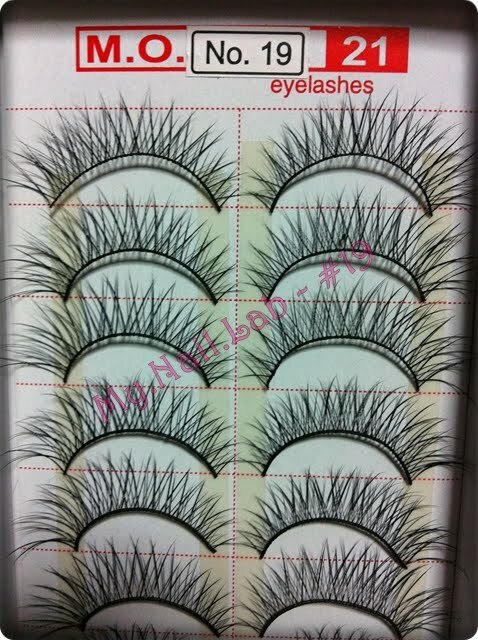 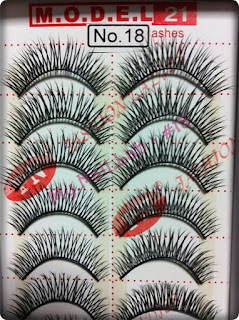 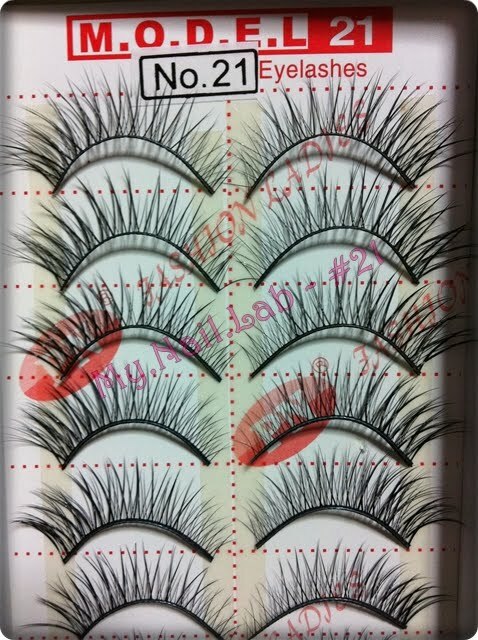 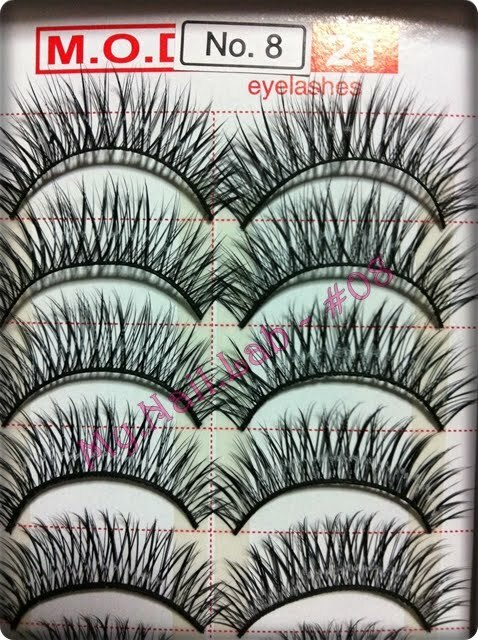 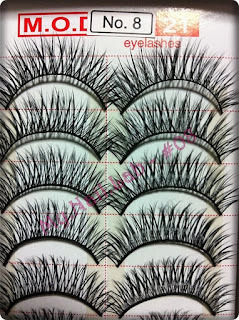 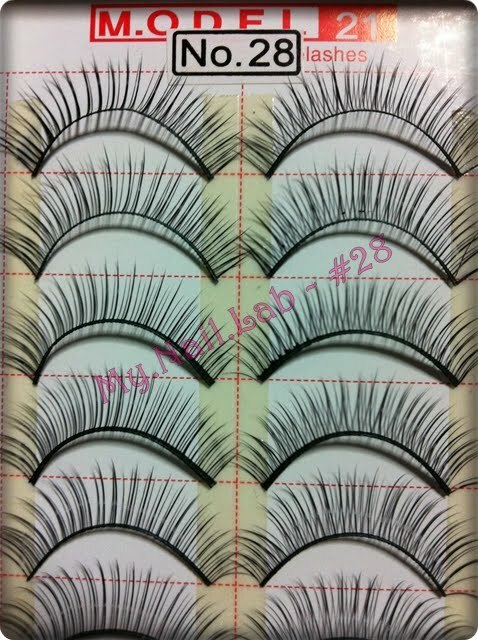 This is how the eyelas look like. 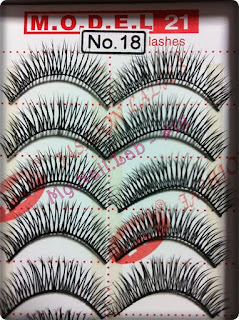 - 1 box $12.90 with free postage. 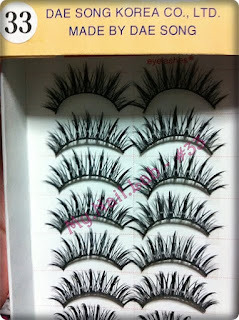 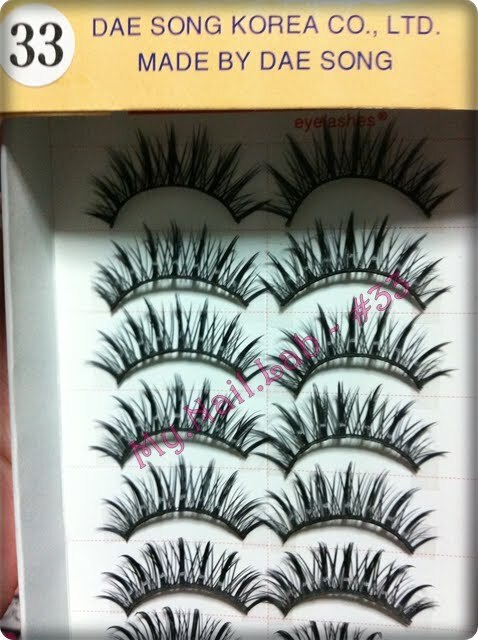 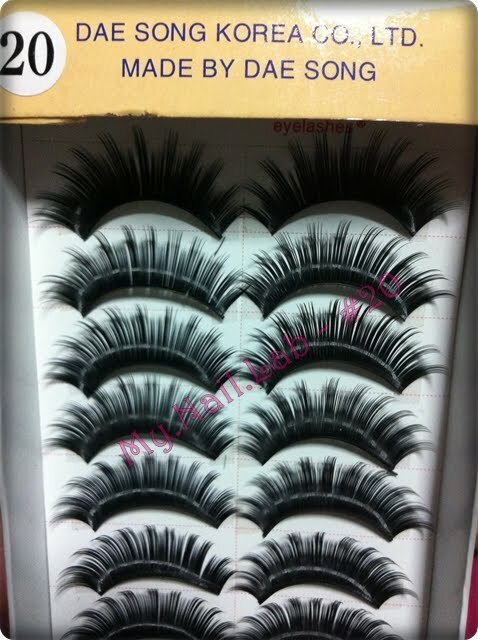 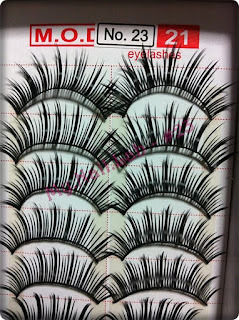 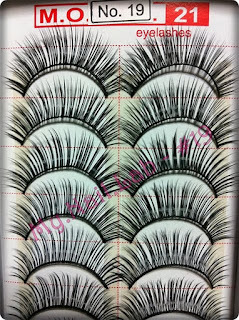 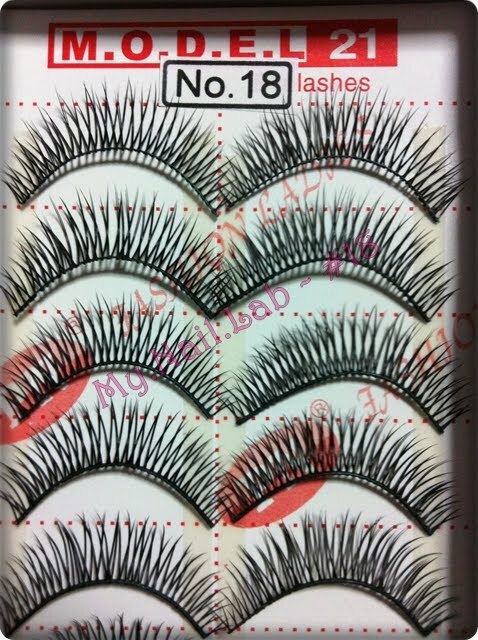 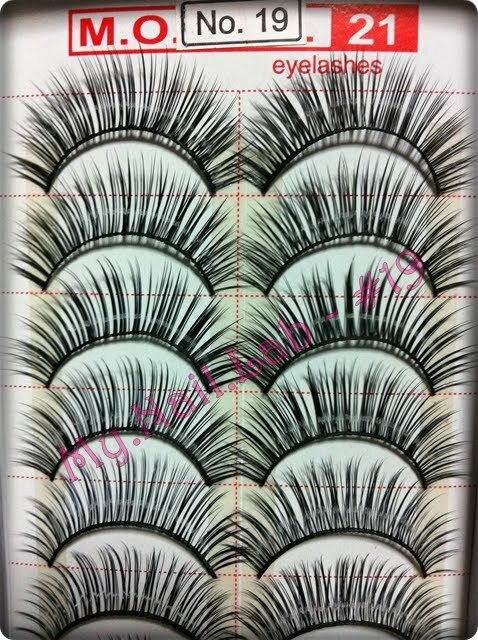 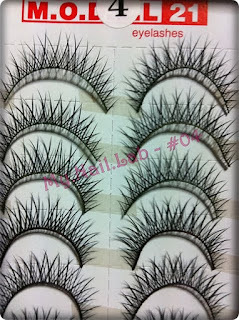 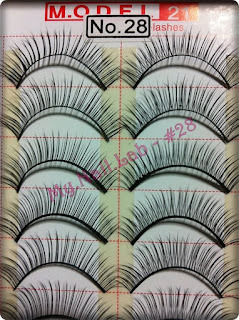 - 1 pair $3.90 with free postage. 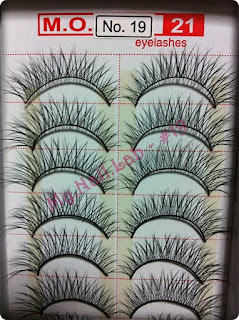 *3 box & above, free 1 express manicure service.